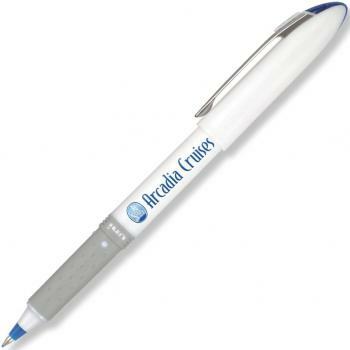 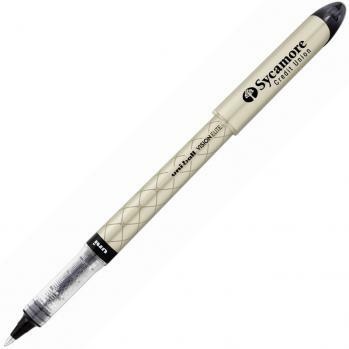 Promotional Items, Inc.™ invites you to buy Custom Uniball Pens w/ your logo. Uniball Signo Pens the entire Uniball line w/ your logo printed for Company Pens. Uni-ball pens customized with a logo are highly desired nationwide for company pens. beat can easily write at 35,000 feet in commercial jets without leaking. continue the Uniball tradition of fine writing & as company pens. When your company logo is on the pen - make it a Uni-ball®. Uniball pens were developed in varying styles, models and inks. as a perfect medium for logo printing, company pens.